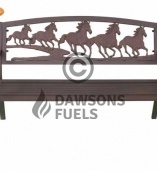 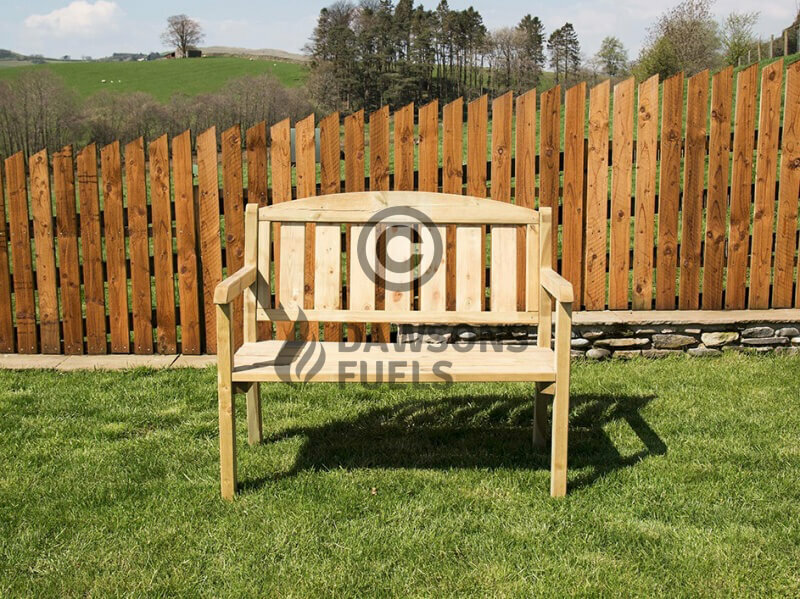 This is a classic garden bench for 2 people. 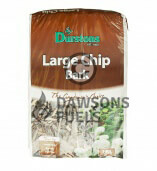 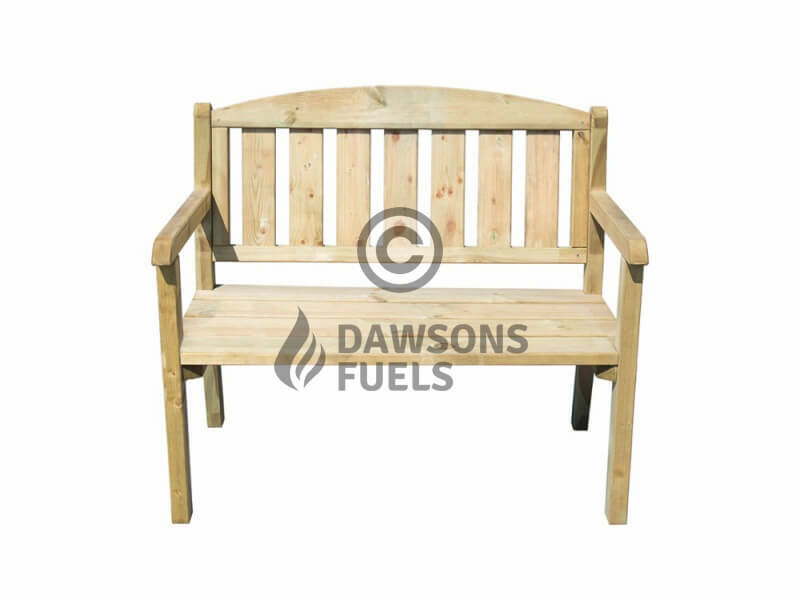 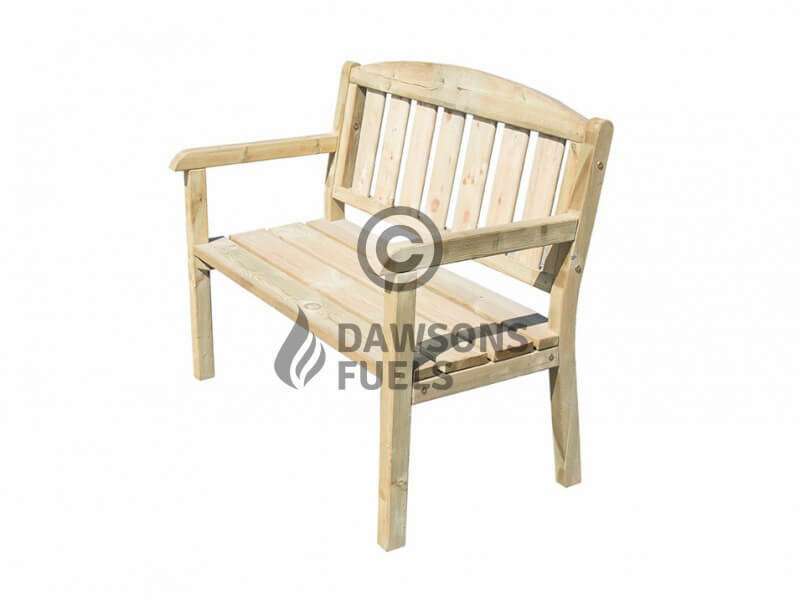 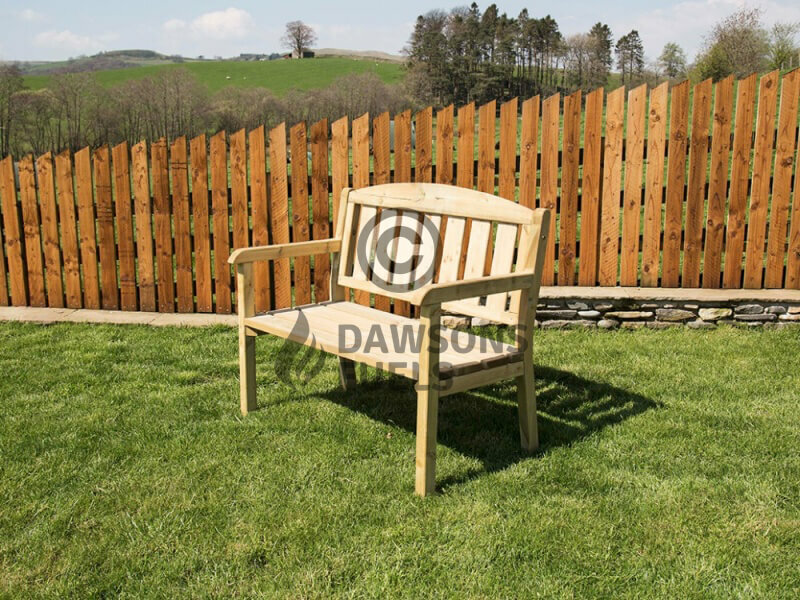 Manufactured using wood from FSC sources and tanalised to ensure that the bench will survive the worst weather the British summer can throw at it. 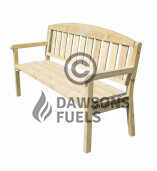  The bench is delivered in flat-pack form and is very easy to construct.